At Christmastime I make the trip to my hometown of Jacksonville, AL coming from Charleston, SC. Jacksonville is a small town with BIG Christmas decorations. The Christmas train is the remains of what was an enormous disiplay in years pasts. Be sure to see the Christmas decorations and train this year in Jacksonville, Alabama. By the way, this Jacksonville native sells real estate in Charleston, SC. 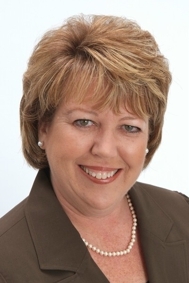 Joye Ridgeway is your link to real estate in Chalreston, SC.